Cyclical would not exist without our network leaders and partners. 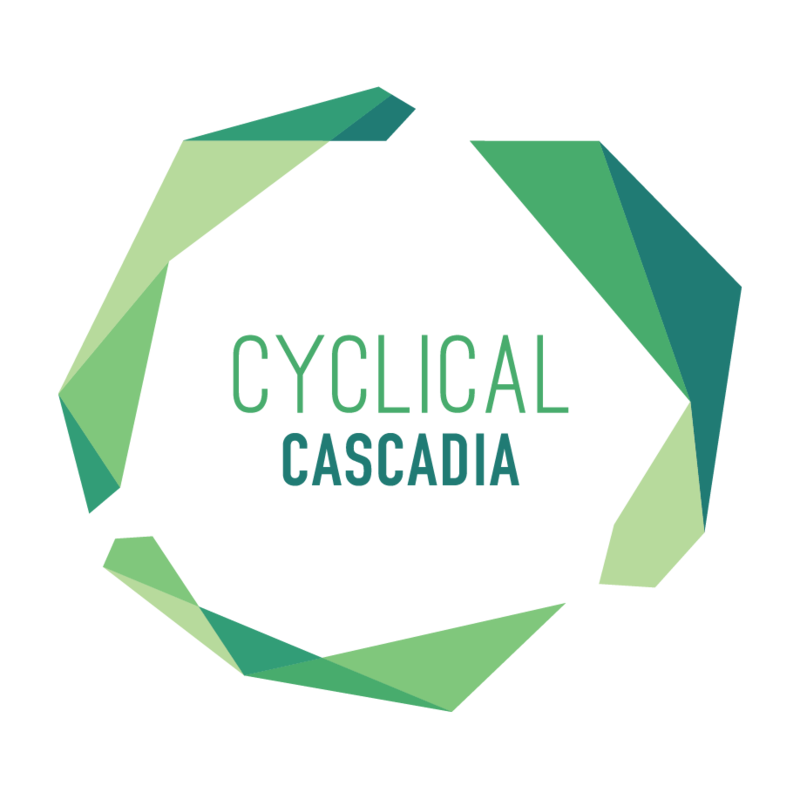 Since it’s beginnings, Cyclical INC has grown 12 networks around country. Each of these networks consists of a Director, a Developer, and a community that meets together regularly. Scroll down to learn about the different locations where Cyclical INC networks are growing.